Roovillage works with daycares and preschools to occasionally offer and list temporary child care. When your daycare has an opening, list the spot on our website, and we will send you an alert when a family reserves your spot. Roovillage helps families complete online registration before children arrive, so you can focus on what you do best: providing care. We only charge a 10% transaction fee for every booking, so there are no upfront costs. Join our mission to support young families by creating a network of child care for families in your community. Important! 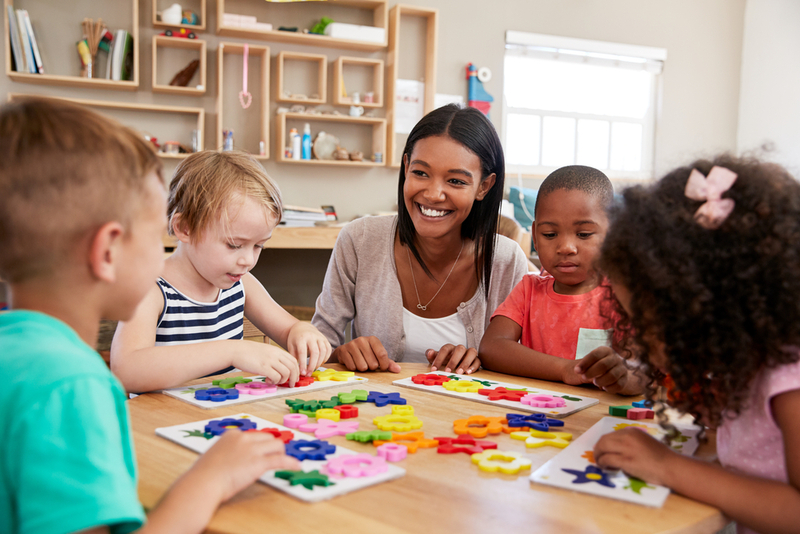 We are only accepting licensed daycares and preschools in California at this time - particularily San Francisco, Santa Clara, and San Mateo counties. Please email [email protected] if you have any questions or would like to know when we are growing to your area.